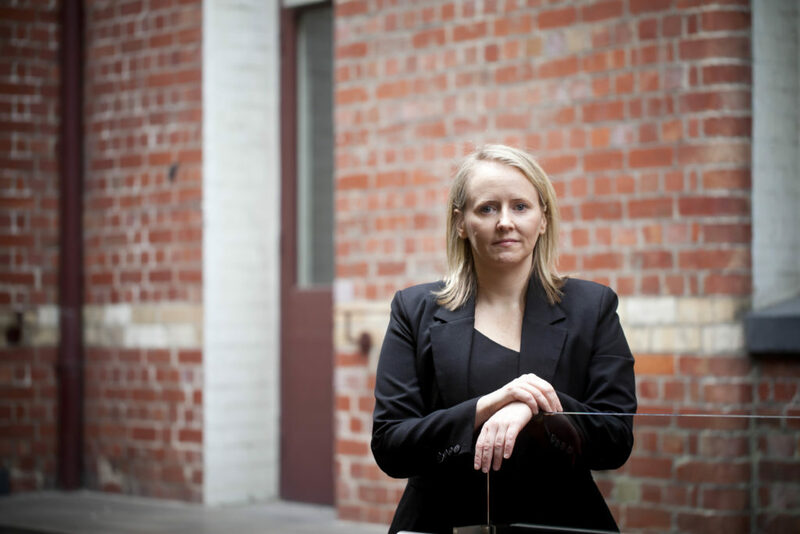 CEO Sam Cobb has recently been profiled by US business journal Life Science Leader, taking readers through her 12 year journey as the founding CEO of a biotech company. It has been “a roller-coaster ride of personal growth” including navigating capital raising, rebounding from deals that fell apart and managing setbacks in moving the lead candidate through to clinical trials. If you would like to learn more about AdAlta’s lead candidate, AD-214, for Idiopathic Pulmonary Fibrosis click here.